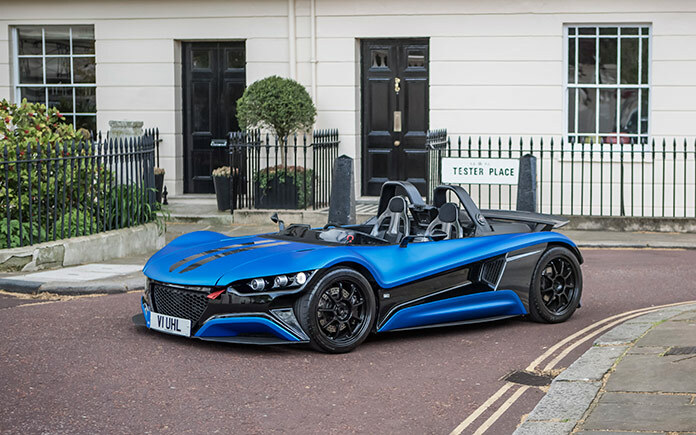 The VUHL 05 is now on sale in the UK, with the Mexican manufacturer showcasing its production specification lightweight supercar at the new London Motor Show in Battersea Park this week. 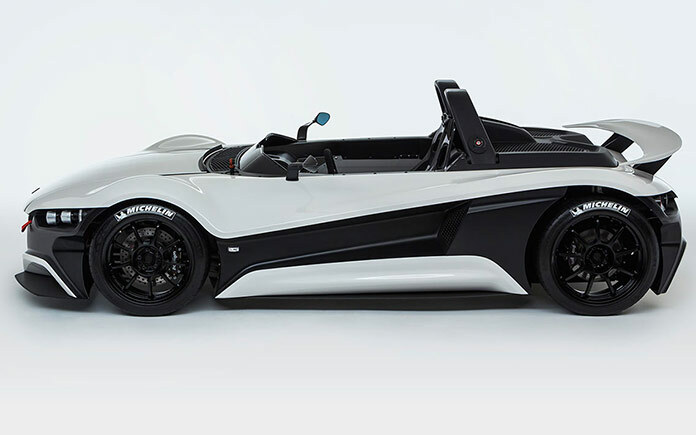 The VUHL 05 first hit the headlines at the 2013 Goodwood Festival of Speed, where it was campaigned in the annual hill climb by Mexican-born F1 ace Esteban Gutiérrez. 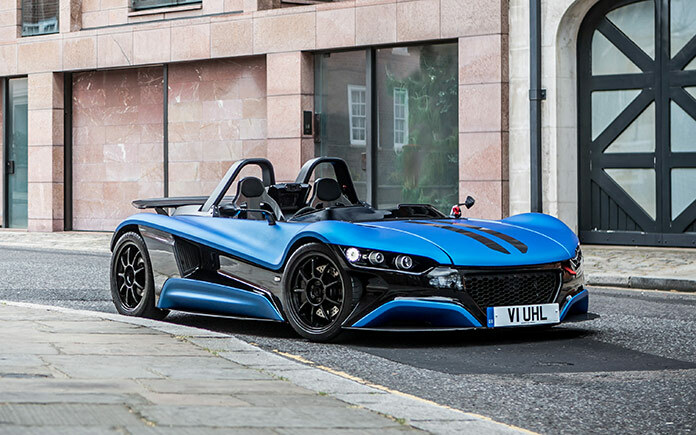 Back in the UK for a series of promotional events and appearances this summer, the London Motor Show will be VUHL’s first visit to the capital as officially on sale, and provides the perfect platform for enthusiasts and potential customers to get up close to one of 2016’s most thrilling new cars. 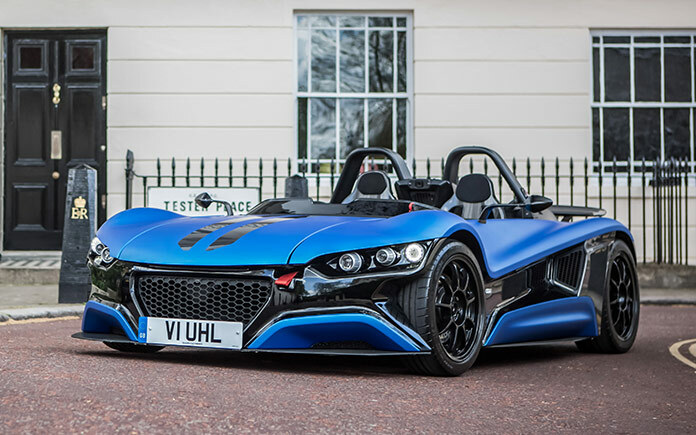 VUHL cars will be sold directly through official UK dealer, Bespoke Performance based in Ware, Hertfordshire – who will be representing VUHL and welcoming visitors across four days at the London Motor Show from the 5th to 8th May 2016. 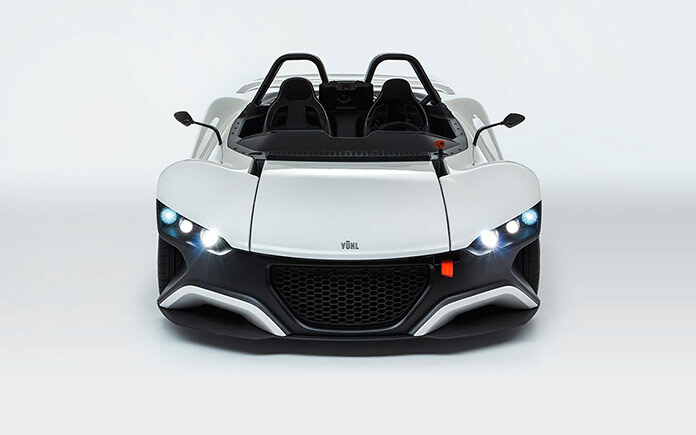 The VUHL 05 is a precision engineered lightweight two-seater supercar designed for both road and track use. It combines advanced design with lightweight construction and superb build quality to deliver one of the most exhilarating driving experiences on the road. It has innovations lacking on even the most expensive of supercars. They include an in-built HD camera with console-mounted control that allows trackday enthusiasts to record their drives at the push of a button, thereby fine-tuning their technique and improving lap times. A titanium bolt pack is available from VUHL to further reduce the car’s overall weight by 4.5kg, while enhancing the looks of the interior and exterior alike. Born of motorsport heritage and weighing in at just 695kg, the VUHL is powered by a mid-mounted 285bhp version of Ford’s award-winning 2.0-litre, DOHC turbocharged EcoBoost engine, which endows it with a highly competitive power-to-weight ratio of 400bhp per ton – sufficient for a 0-60mph time of 3.5 seconds and top speed of over 150mph. Designed and built in Mexico, the 05 nevertheless has a truly international specification and 40 percent of its components are sourced from the UK. 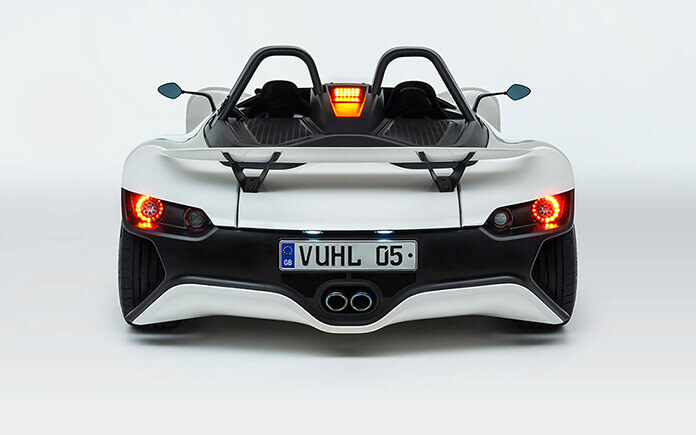 UK prices for the VUHL 05 start at £59,995.00.